Poster for Dan Blackman Lecture at SVA MFA Design (2018). 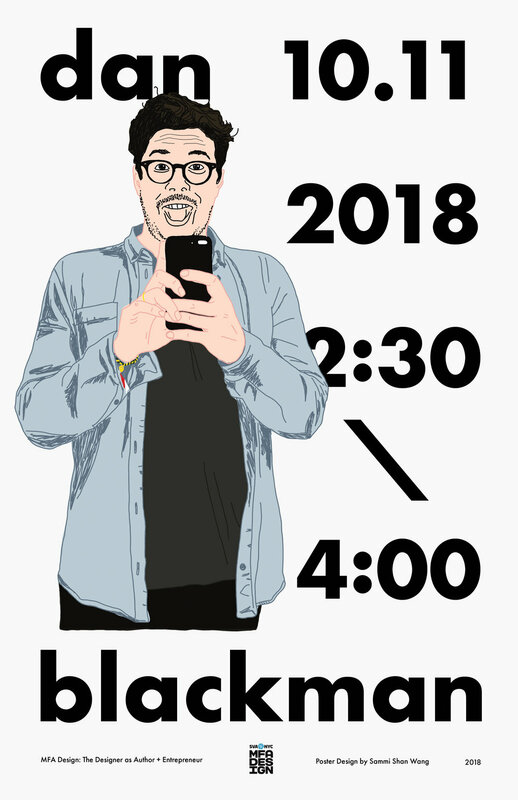 Wrong poster for Dan Blackman Lecture at SVA MFA Design (2018). I drew the wrong person. 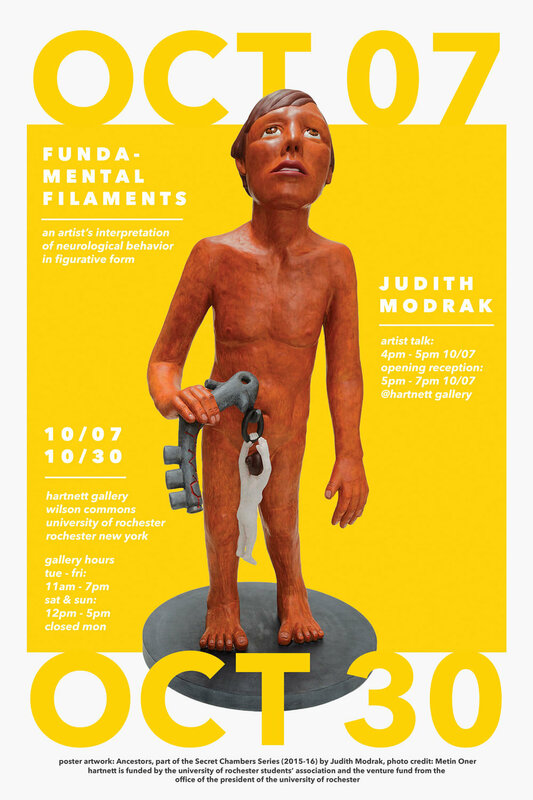 Poster for Judith Modrak Exhibition at the Hartnett Gallery (2016). Rochester, New York.